New Zone received funding in 2018 for a community mural project. 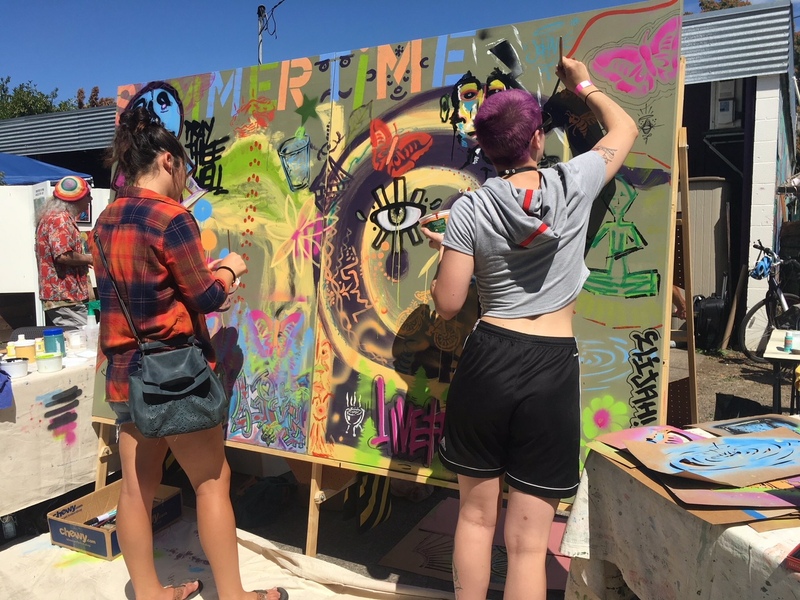 Funded by the City of Eugene and Banner Bank, and administered by Lane Arts Council, the Community Arts Grant program creates opportunities for Eugene artists, and ensures diverse, accessible arts experiences for Eugene participants and audiences. 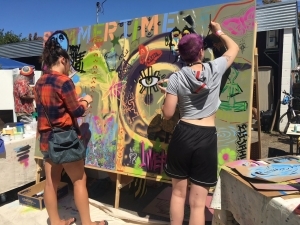 The grant program supports the ever-expanding role of that arts in the cultural, social, educational and economic areas of community life in Eugene. Guidelines for both grants have been revised for this year. Through these changes, we hope to increase the impact of grant funding by encouraging strategic organizational, program, and audience development. 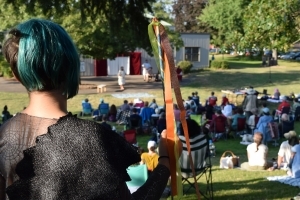 The overall goal is to support the long-term viability and success of Eugene’s arts community. Free Shakespeare in the Park was one of the projects funded in 2018.